All content provided on this page ‘Private Language Services in the North West’ is for informational purposes only. 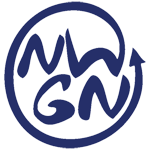 NWGN is a not-for-profit organisation and makes no representations as to the accuracy or completeness of any information on this page or information found by following any link on this page. 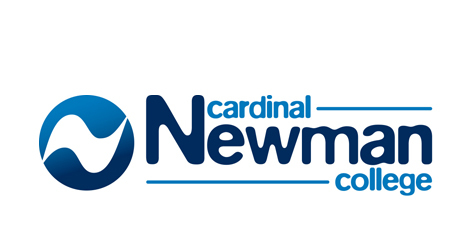 If you do use any of the services listed below, we would appreciate it if you could leave feedback in the comment box at the bottom of this page. This will help us other users in assessing the services on offer. 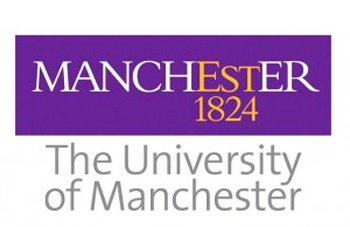 GI classes typically contain a mixture of University of Manchester undergraduates, postgraduates, members of staff and members of the public. The majority of our courses are 23 weeks in duration, with three hours of teaching a week. The courses do not carry any credits for people from outside the University. However, a certificate can be awarded on passing the course with an overall mark of 40% or above. In the case of German, the relevant Goethe-Institut examination is included in the course fee. The Deutsch Centre’s courses are focussed on enabling you to communicate well in the German language and move comfortably in the cultural environment. Lancaster Languages specialise in bespoke language tuition in German, Norwegian and French, in lessons of 1–2 hours for small groups or individuals.